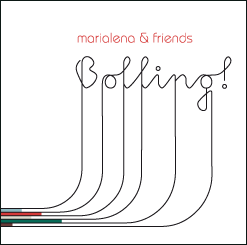 The group around the Indian pianist Marialena Fernandes released the CD "Bolling!" in september 2007. 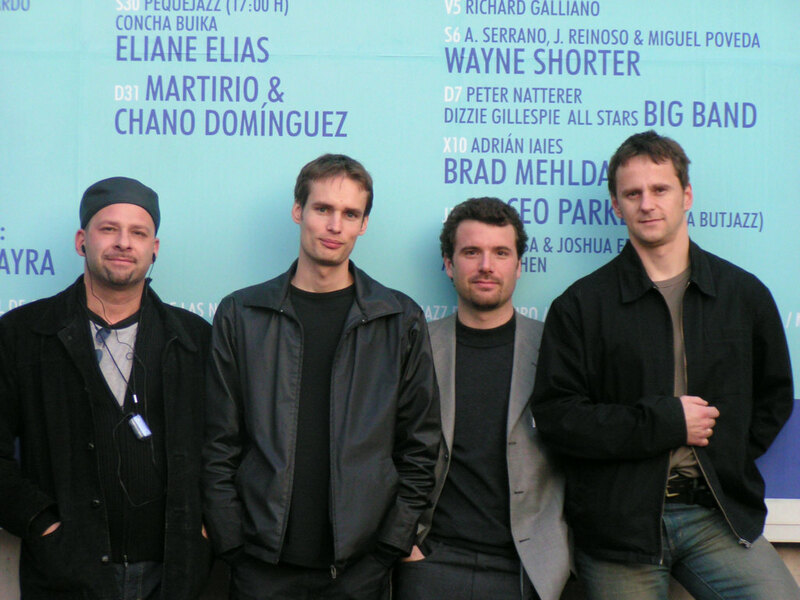 After almost two years of working together, "Marialena & Friends" finally recorded their debut CD in march 2007 at Tonstudio Baumann. The recording focusses on the work of the french composer Claude Bolling and includes also a piece written by Richard Graf. Ludwig Flich (Klangbilder, Hifi&Records) writes: two fantastic hit compositions by the “French Gershwin” in a new guise. Is it now classical or jazz? Who cares? Five outstanding Austrian musicians, coming together and complementing one another with great virtuosity in both styles, have taken Claude Bolling's entertaining, colourful crossover music and created a truly stirring, swinging musical adventure. 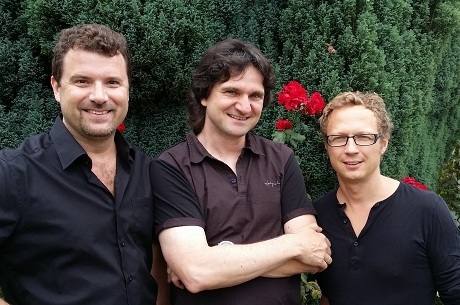 Already at the beginning of the new millenium the trio Macheiner/Barnert/Filz played quite successful at international venues. The Haydn Jazz Trio is the logical continuation of this project. Folk, jazz and classic is combined to a colorful mixture, continuously following the paradigm of the great Joseph Haydn - always rich in emotions, flavored with an artful sense of humor! With the PNQ we play european-style modern jazz. Since its foundation in 2001 the group has been invited to several national and international festivals. The two CD's "In the Flow" and "The Passing" are distributed europewide by the label of Extraplatte.